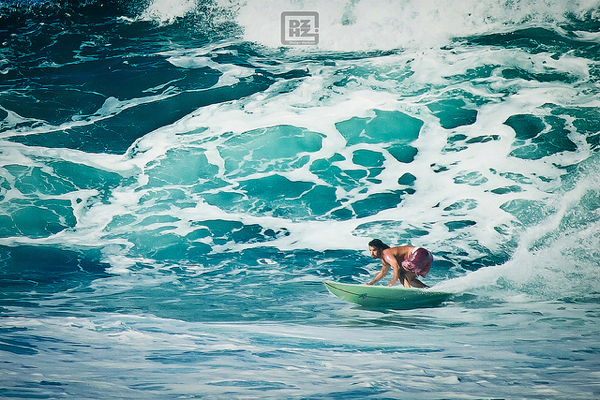 Living on the island of Oahu, Dezign Horizon describes himself as a surfer, photographer, blogger, and adventure traveler. 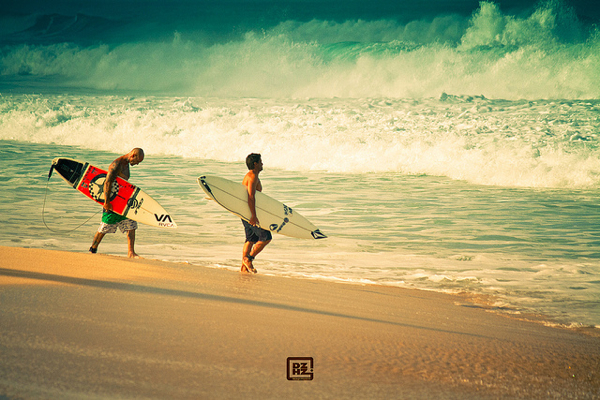 He draws his inspiration from his beautiful natural surroundings and passion for surfing. 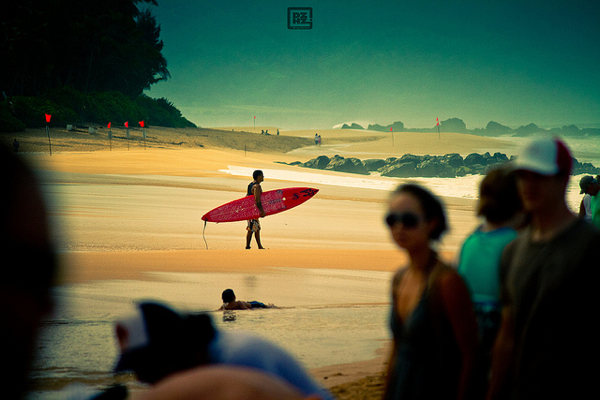 Dezign Horizon focuses primarily on surf photography, but also enjoys landscape and travel photography. You can see more of his work on his website and Flickr. 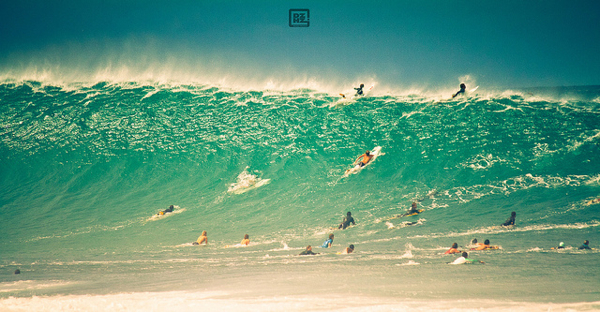 Here is a selection of some really great surfing pictures from Dezign Horizon’s portfolio. 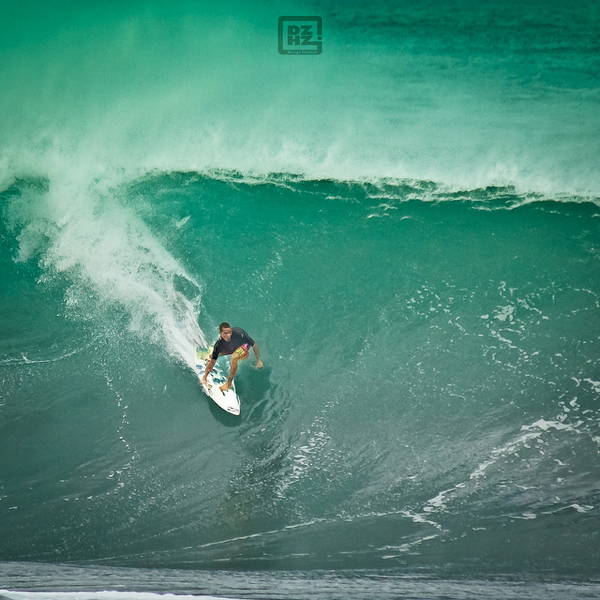 See the full set of surfing photos here. 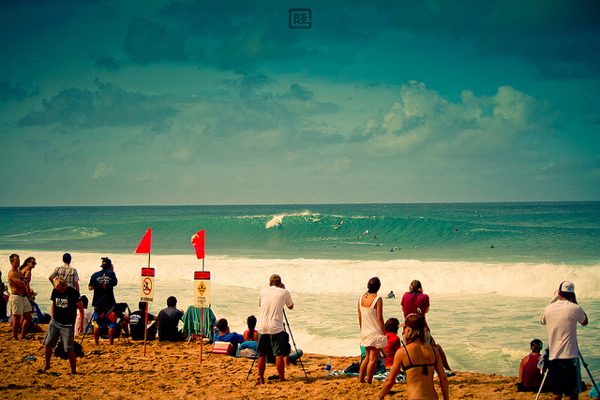 3 Comments on "Surfing Photography by Dezign Horizon"
I like his style. He has such great treatment on his shots. I like the last shot. Perfect timing. Great shots. 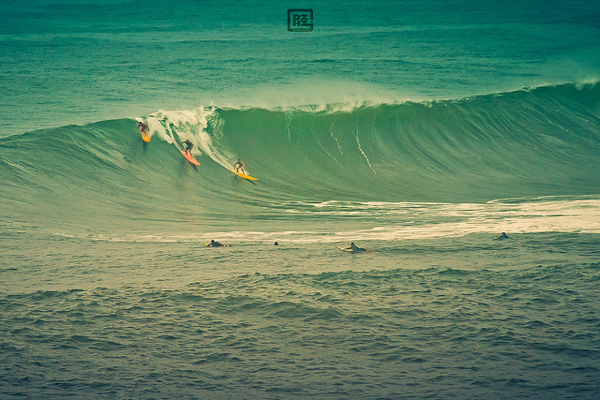 Huge surf waves have always been a bit scary to me. 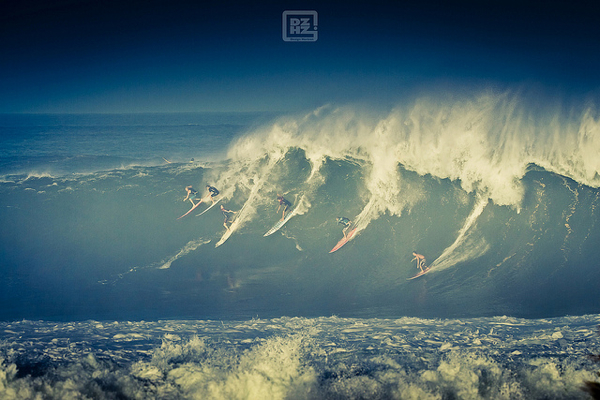 Such a force of nature.